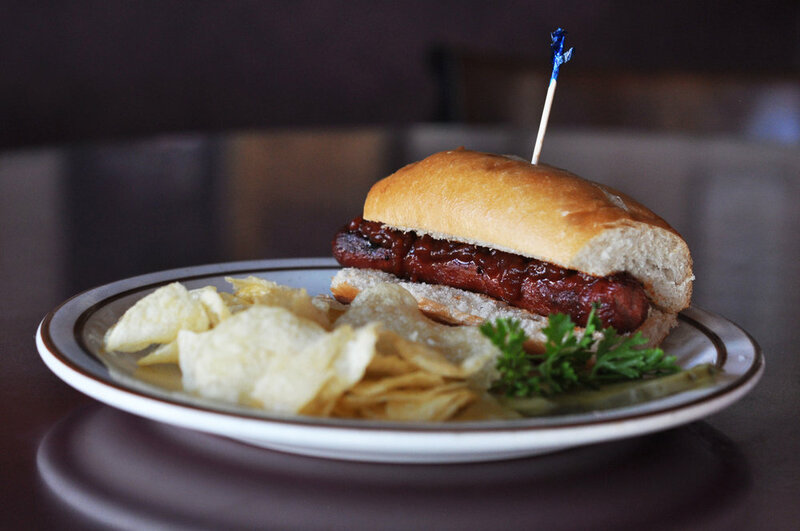 Located in Camarillo, California, St. Francis BBQ serves Memphis-style barbecue with a rich family history. 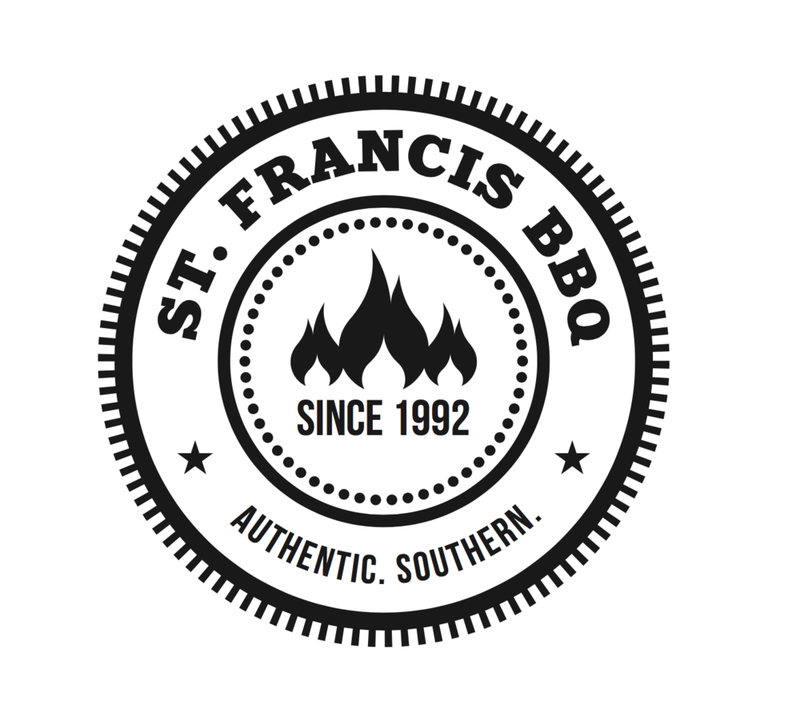 St. Francis BBQ has been serving southern barbecue in Camarillo since 1992 and we are known as the restaurant that serves the best southern barbecue west of Memphis, Tennessee. Supported by a family legacy that dates back more than a century, we continue to focus on food quality, service, and authenticity. With a reputation for unparalleled superiority, we hope that your dining experience at St. Francis BBQ will be unforgettable. 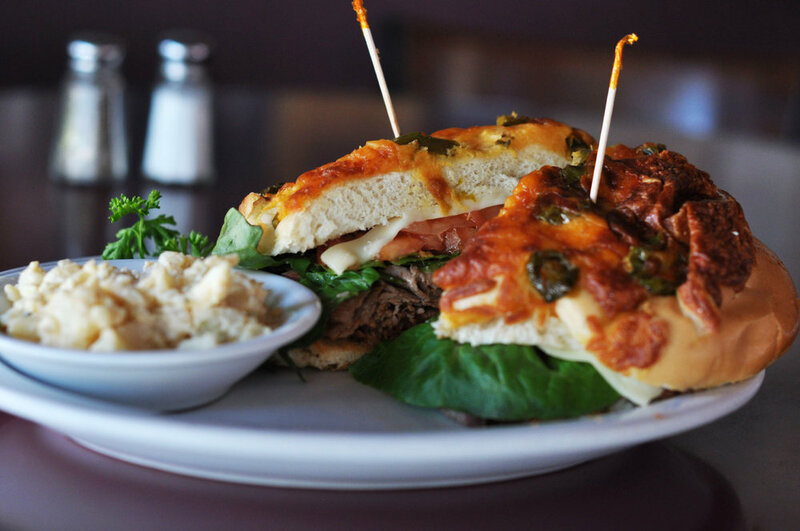 our sandwiches are served with one side dish. our lunch plates are served with two side dishes. our alphabet aandwiches are served with one side dish. choose from coleslaw, bbq beans, potato salad, macaraoni salad, or french fries. Let St. Francis BBQ cater your next event! These are some of our available combinations to serve your small, medium, or large party.